MIAMI BEACH, Fla. (February 28, 2018) – The annual Japanese Spring Festival returns on Sunday, March 25 from 10 a.m. to 5 p.m. to the Miami Beach Botanical Garden, located at 2000 Convention Center Dr. in Miami Beach. Admission is free. 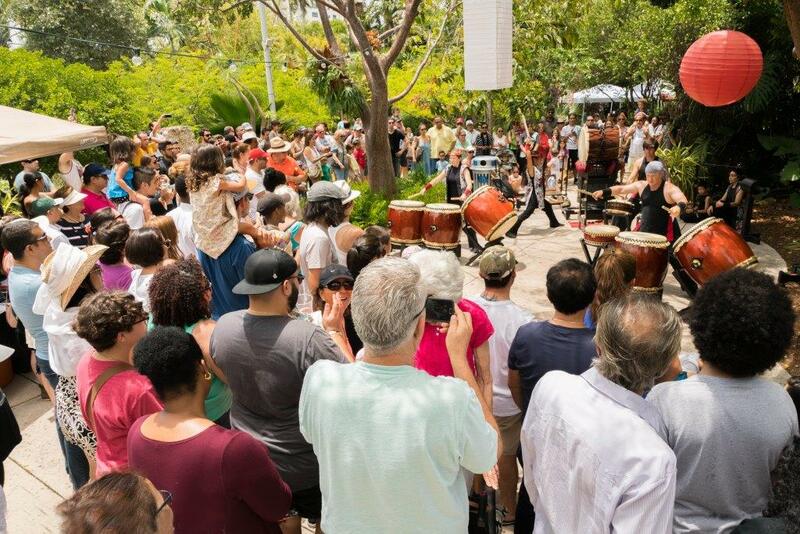 For more information about the Japanese Spring Festival and the Miami Beach Botanical Garden, contact Executive Director Sandy Shapiro at sshapiro@mbgarden.org and 305-673-7256 or visit https://www.mbgarden.org/. For more information about the kimono fashion show, contact Miwako Patton at culture@mi.mofa.go.jp or Hector Franco at webmaster@mi.mofa.go.jp and visit www.miami.us.emb-japan.go.jp/itprtop_en/index.html.